Showing results by author "Dan Burns"
"Take him home, love him, and save your money for his institutionalization when he turns 21." That was the best advice Dan Burns' family doctor could offer in 1990 when three-year-old Ben was diagnosed with autism. 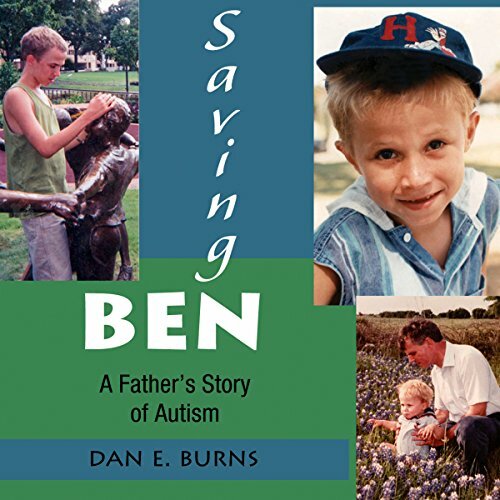 Saving Ben tells the story of Ben's regression as an infant into the world of autism and his journey toward recovery as a young adult. 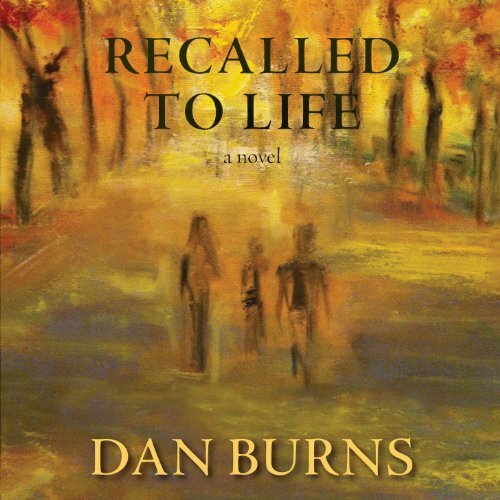 His father, Dan Burns, puts the reader in the passenger's seat as he struggles with medical service providers, the school system, extended family, and more. 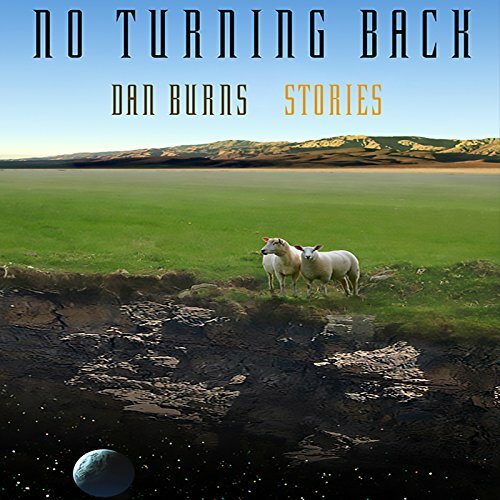 In No Turning Back, Dan Burns shares an eclectic mix of stories that push the boundaries of genre and imagination. Told with realistic and thought-provoking prose, each of the stories shine light on characters who, as a result of a particular experience, realize that they can't go back in time or to the way life use to be. Moving forward is the only option, and what comes next is anyone's guess. Chicago architect Peter O'Hara had a plan, a blueprint, for how he wanted to build his life. He had goals and ambitions and his path was clear. He had a loving wife and son, career success, and his final career goal was close within reach. The opportunity to become a partner in his firm was there for the taking. He almost had it all. But life and fate do not consider such plans. 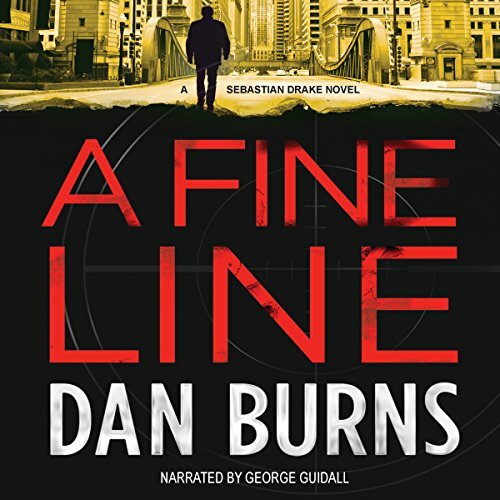 An unbelievable and unplanned event sets off a domino effect of repercussions that turn Peter's life upside down, pushing him to his limits and causing him to re-evaluate everything he thought was important.